as a performer of both Classical and Jazz repertoire throughout the midwest. She has been featured as a soloist in a performance of Alberto Ginastera's Concerto for Harp and Orchestra on PBS,with MSO concertmaster Frank Almond on the Bruch Scottish Fantasy for Violin, Harp and Orchestra, performing Maurice Ravel's Introduction and Allegro and Handel's Concerto in B flat with the Kenosha Symphony, Claude Debussy's Danses Sacre et Profane for Harp and Strings with the Northbrook Sinfonietta and alongside Garrison Keillor performing his Young Lutheran's Guide to the Orchestra and is the only harpist ever accepted as an Artist in Residence by the Wisconsin Arts Board. new and avante garde music with several world premiers to her credit and has given a demonstration of extended harp techniques and improvisation to youth at the World Harp Congress.Anne's improvisational skills are evident on the recordings of several area artists including WAMI recipient guitarist Jack Grassel and her debut recording of original jazz and world music has been heard on WLIP and WGTD Kenosha and WNIB Chicago. A collection of her celtic inspired original music is currently in production. 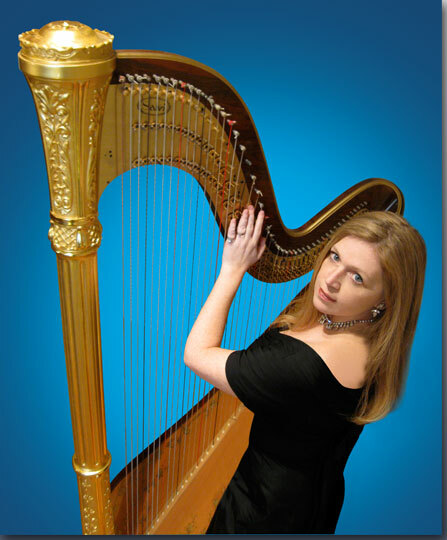 Anne is also in great demand as an ensemble player and has served as principal harp either full time or as a substitute with several orchestras including: Kehosha Symphony, Green Bay Symphony, Oshkosh Symphony, South Bend Symphony, Skylight Opera Company, Racine Symphony, and The Chigago Chamber Orhcestra. 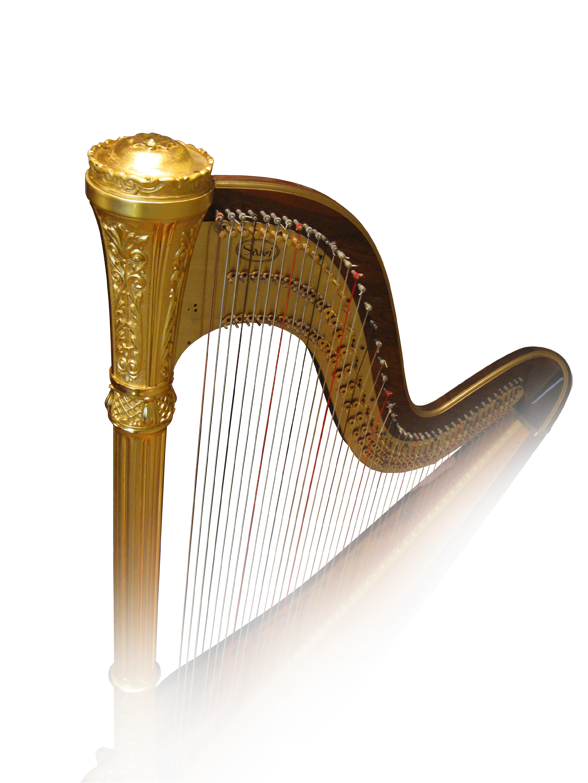 In addition to her busy performing and recording schedule, Ms. Morse-Hambrock is the harp instructor at both Carthage College and the University of Wisconsin Parkside and maintains a thriving private studio in Kenosha.